Discover our latest apartment tower, a stunning 58-storey tower rising above the CBD. Visiting us during the Easter long weekend? We’re keeping our doors open to help you find the perfect apartment. Introducing an exclusive new release of CBD apartments, available for the first time at Melbourne Grand. Perfect for families, city professionals and investors, these spacious new 1, 2 & 3 bedroom apartments offer you the best of inner-city living. Melbourne Grand's construction is well underway. See our gallery for the latest photos & stay tuned for updates. Take a dip in the indoor pool, get moving in the gym, relax in the yoga room or theatre. The entire 10th floor is home to resident facilities for fitness and entertainment. Preview this range in Glen Waverley & Box Hill. Melbourne Property Showcase Oct 13 & 20. Australian-owned property developer Central Equity is a pioneer of Melbourne city living, with over 75 completed projects valued in excess of $5 Billion. Deal direct and benefit from our 35+ years experience and enjoy a complete one-stop-shop approach to after-sales services.  Central Equity have won the HIA Victorian Apartment Complex of The Year for 2018. The Housing Industry Association is Australia’s largest building organisation. This is the fourth time Central Equity have received HIA Victoria’s top accolade, having previously won in 2011, 2012 & 2016. Expect this same award-winning level of quality and attention to detail in every Melbourne Grand apartment.